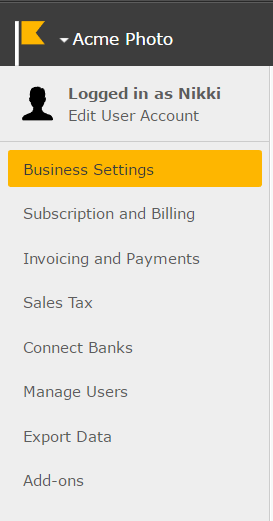 Learn how to set up your business and personal profile in Settings. Learn how to set up your business and personal profile in Settings. Even though you set up some basic business profile information when first signing up with Kashoo, there are a few extra pieces of information you should fill out.